Thinking about the best location to say “I do” to the love of your life? 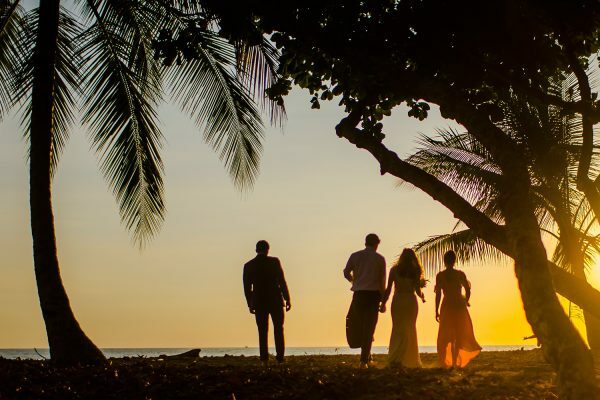 Beaches are a great choice when it comes to get married in an exotic location but also because they give you the chance to have amazing wedding pictures. Now that you have chosen a beach as your wedding venue or you`re considering it, we can assure you that this is a location that offers all kinds of natural beauties and spaces for your wedding photographer to put its creativity to the test and take amazing wedding pictures. What a moment! You and your spouse with the sunset and the sea as a background. This is a great idea for a wedding picture, especially if it is a summer wedding since the sunsets are usually orange and pink at the end of the day. Let everybody know how much fun you’re having and how happy you are at this moment of your life by taking some “crazy” wedding pictures, like Grace and Joe did for their wedding at Costa Rica, literally inside the water. 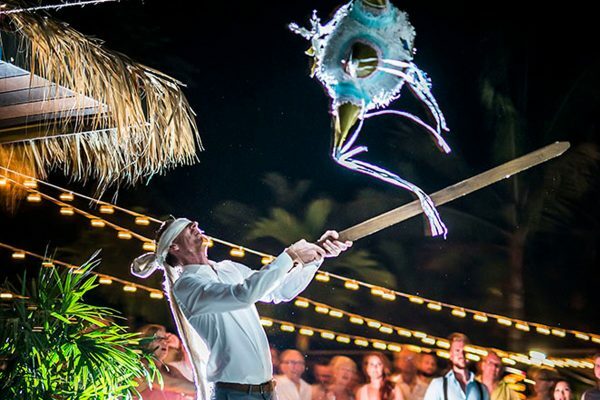 Mike and Stevie wanted a tropical adventure for their Costa Rica wedding so they got married at the Papagayo Gulf. The beach allowed them to have great wedding pictures with natural elements such as trees, rock walls and trunks. Use trees as a natural decoration element. 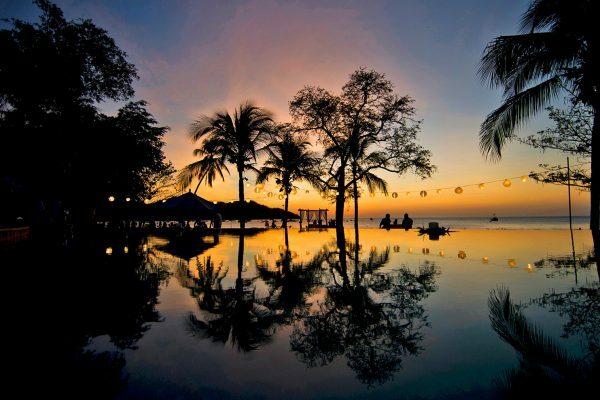 You`ll get romantic images that you will treasure forever just like Elizabeth and Dan did at Punta Uva, Costa Rica. Another possibility to have wedding pictures different from the traditional ones is to take them where the sand and the waves meet at the seashore. You can play with the water or run, just like Abby and Kevin did at Papagayo Gulf, Costa Rica. Need help planning your wedding at the beach? Get in touch with us today.